My sim and outside experience with the i210 and 919F gave me an extra 10 yds of carry with the 919F. We're all different and your results may vary. Unless the camera does add 10 lbs to the Club Champion post above, the HMP looks a lot beefier than the 919F. I would think so. From all descriptions, it's a shorter heel to toe, less offset, thinner topline than the original HM . Still pretty thick on the sole - so chunkier, yes. Perfect 4i for me ... lol. Just read a piece on them, think it was on WRX. I'm pumped to give them a look. Reading posts from other sites, ahem, first it would be offered in lefty, and then someone wiht apparent knowledge said "no lefty" for the HM Pro ... But the HM and 919F are very forgiving - the HM is just on steroids. Another alternative is to mix a set. If it were not for the HM Pro, I'd get the HM in a 4i and weaken the loft by a degree or two. May still do so. I did a split with the 900 HM and Forged. Going that route for you with the build you mention could be a really good addition. I saw that too! Gonna have to give them a whirl! I already have my set in HM in the bag, I was trying to find out about left hand for someone else. I have a couple rounds in already, and the HM's are great irons, plenty of distance and great forgiveness. Looking for feedback on anyone gaming a combo set of tour and forged models. Thinking forged 5-6 and tour 7-PW (with adjusted lofts to ensure consistency). I have the 919 HM 4-PW. I’ve been using a 48 CBX I had bent to 50 as my Gap Wedge. But since I’m so happy with the 919 irons I have been on a serious ponder for the set GW. Those of you that are gaming the set GW how are you liking it? Bonus for me would be has anyone hit both the set GW and a similar CBX have any opinions? The CBX is a good club and I like it but these 919 are so sweet. My 919 Hot Metals arrived today! I plan to get them to the driving range this weekend and put them through their paces! Those look great Golf Dawg!!!! 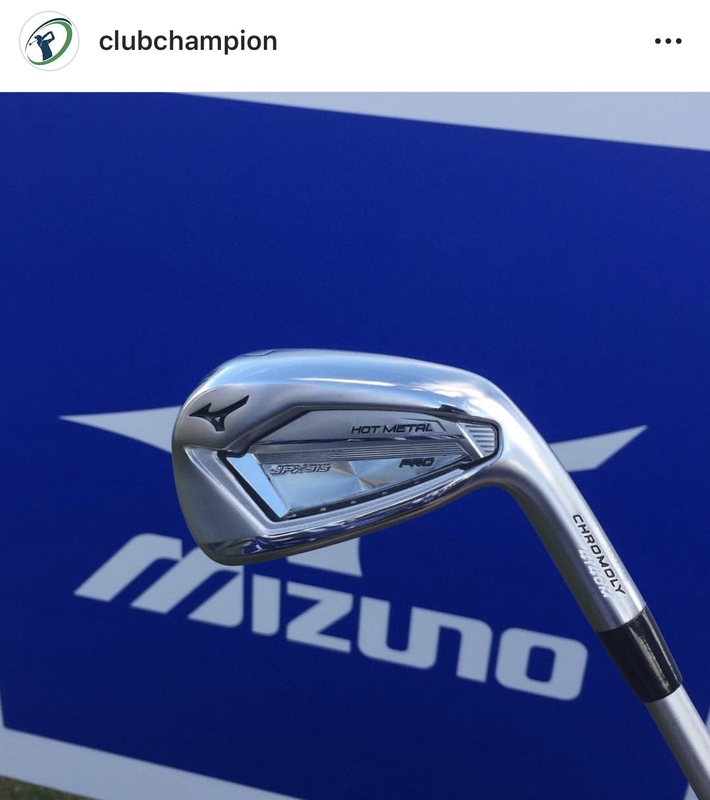 @Kenomikes I think you seen the answer, no LH in the Hot Metal Pro.